Are you looking for streak free mirror shine windows for your home or business? We have the answer. Our team of trained professionals can bring a shine to even the dullest window. We remove dirt and grime from interior and exterior windows, frames, sills and tracks. 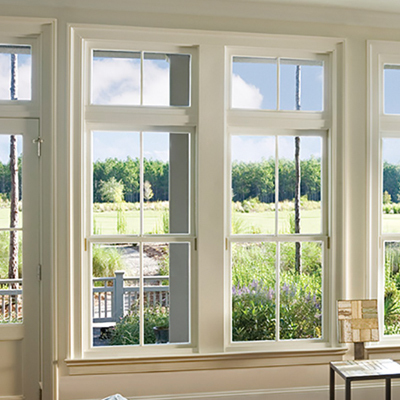 We cater to all types of windows including tilts, slides, fixed panel windows and true divided light window panes. We use State of the Art products to deliver streak free results and clarity every time.